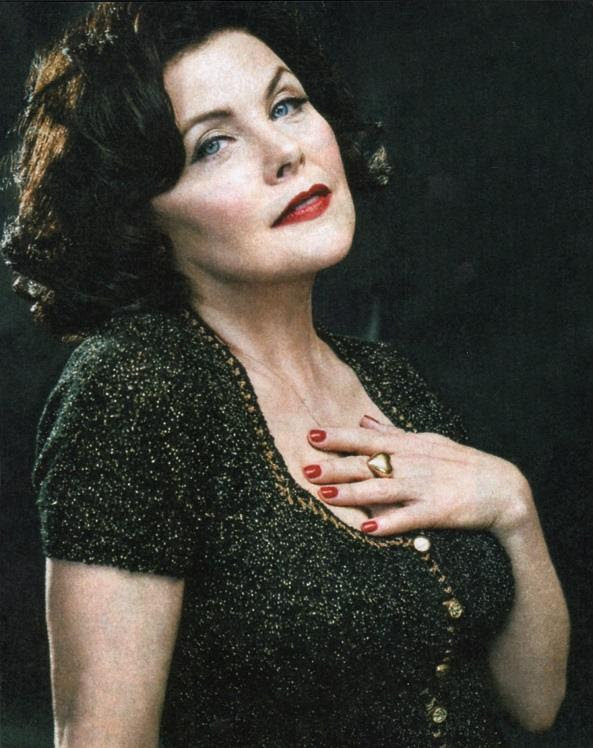 Con News: Baltimore Comic-Con welcomes Sherilyn Fenn! 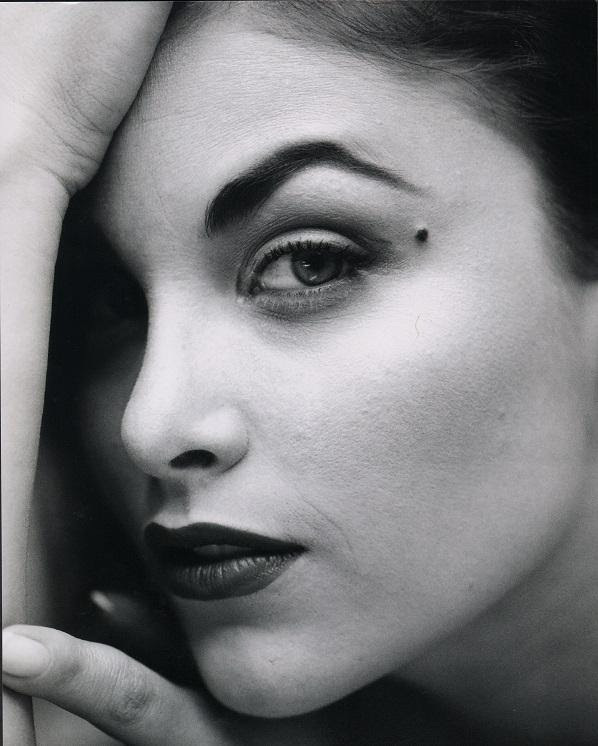 BCC is bringing an amazing actress to Baltimore this year – Sherilyn Fenn! That’s right, the Twin Peaks (and Gilmore Girls, and…) actress is coming to town before her gig on Titans. And let’s hope there’s plenty of dish from this fantastic woman. Wanna know more? After the jump, baby! BALTIMORE, MARYLAND – September 10, 2018 – Don’t miss the 2018 Baltimore Comic-Con returning to the Inner Harbor’s Baltimore Convention Center on September 28-30, 2018. Purchase your VIP, General Admission, Fan Package, and Ringo Award tickets online now. 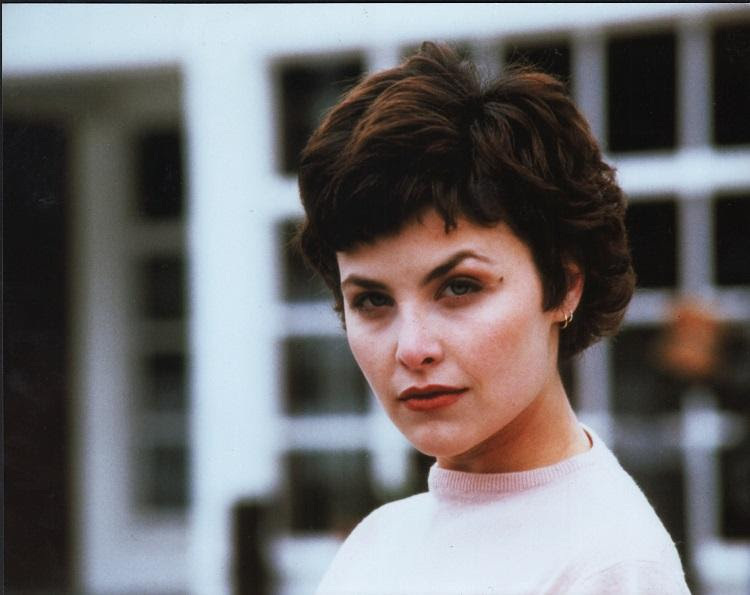 The Baltimore Comic-Con is pleased to announce the addition of Sherilyn Fenn to the show Friday, Saturday, and Sunday. Sherilyn Fenn will be appearing at the Baltimore Comic-Con just weeks ahead of her premiere in the DC Universe series, Titans, where Sherilyn is appearing in the role of Raven’s mother. Titans will premiere Oct 12, 2018. 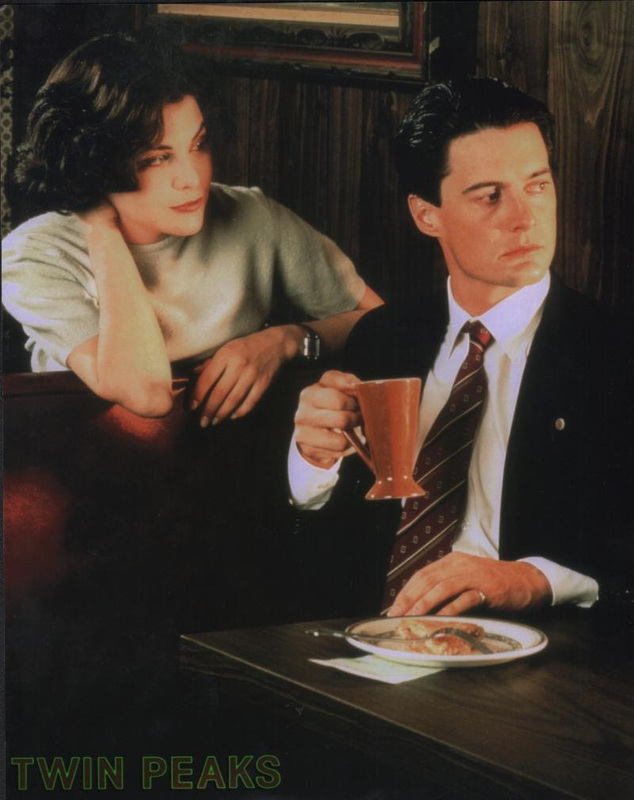 Sherilyn Fenn will always be best remembered for her iconic role of Audrey Horne in the groundbreaking Twin Peaks. She also returned for last year’s Twin Peaksrevival on Showtime, where her dance scene was named as the best musical moment on television for 2017 by Vulture. But Sherilyn has enjoyed a 30+ year career in Hollywood, including memorable roles on the series Shameless, Ray Donovan, Gilmore Girls, and Rude Awakenings, and in films like the recent horror film Wish Upon, Of Mice and Men, and the cult classics Two Moon Junction and The Wraith. Sherilyn currently has a recurring role on the hit CBS series S.W.A.T. and also has also has a small but important role in the upcoming live-action Teen Titans TV series Titans, where she plays the mother of Raven. She is currently filming the biopic of silent film-era heartthrob Rudolph Valentino, Silent Life. Ms. Fenn has also recently published her first children’s book called No Man’s Land, which tells the story of a child on the autism spectrum. General Admission and VIP Package tickets for Weekend, Friday, Saturday, and Sunday are now on sale, as are Fan Packages and tickets to the comic book industry’s Ringo Awards! Visit www.baltimorecomiccon.com/tickets/ for more information and to purchase your advanced tickets now, and as always, kids 10 and under get into the show free with a paid adult admission! This entry was posted in Convention-al and tagged Baltimore Comic-Con, Comic Book Conventions, Con News. Bookmark the permalink.